Want to go camping but not sure where to go? Then check out The Dyrt, the fastest growing camping app on web and mobile that provides you with a host of user reviews of campsites throughout the United States. Whether it’s tent camping, RV camping, hike in, or drive in, they have you covered. Easy to use, you can search by state or type in a specific national park, state park, or even private campground. All of the database entries include a summary of the campsite features like ADA accessible, pets allowed, running water, etc and information on how to contact the campsite. 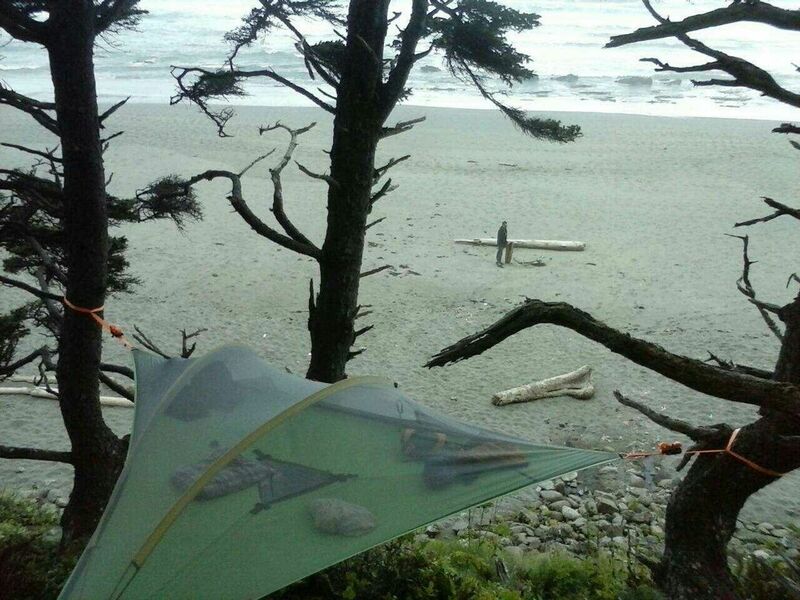 Plus, reviewers upload pictures of the campground like the photo above of Shi Shi (pronounced shy-shy) Beach in the Washington’s Olympic National Park. The active online community (a new user signs up once every 60 seconds!) is encouraged to write reviews and is rewarded with entry into contests to win prizes including gift cards and outdoor gear. Make camping easier and get “the dirt”, or more accurately we should say, The Dyrt, on your next campsite!